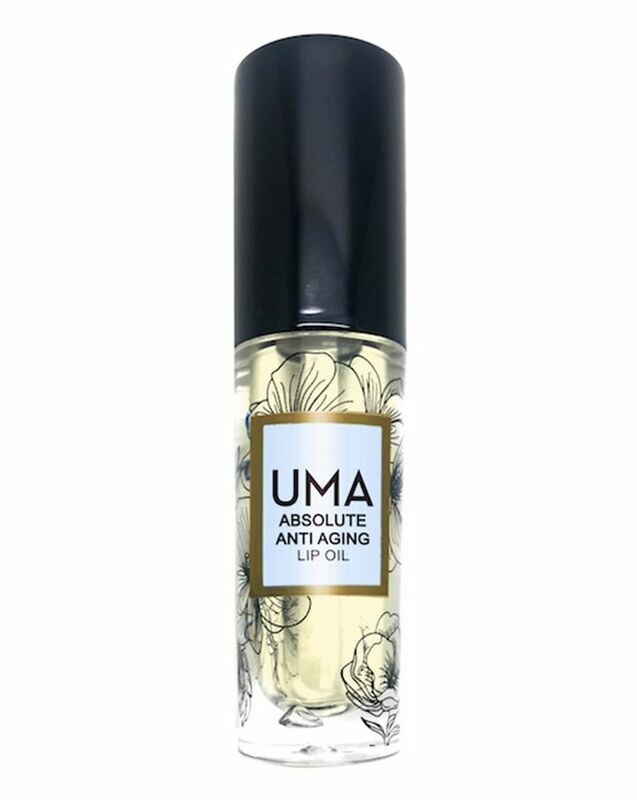 Due to dehydration and collagen loss, lips can quickly lose their youth and vitality – so, to combat this, Uma have crafted a luxurious Ayurvedic lip oil, resplendent with super-natural ingredients that will restore moisture and health to your lips. Enriched with nourishing avocado oil, refreshing peppermint oil, calming lavender and moisturising geranium, this will leave lips plump, lush and vibrant – it’s perfect as a primer for lipstick, or just as gorgeous by itself. Swift to show signs of dehydration and collagen loss, it’s worth preserving your lips’ youthful vitality – and Uma’s luscious, luxurious Ayurvedic-inspired Absolute Anti Aging Lip Oil is the perfect way to achieve this. 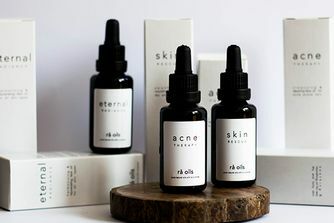 Restoring health and beauty with every application – and increasing this over time – the formula is crafted from a rich concoction of super-natural ingredients. Deeply nourishing avocado oil revitalises chapped, dehydrated skin, plumping it with nutrition and strength, while grapeseed oil provides a rush of Vitamin E and moisturizing fatty acids for advanced renewal. Lavender calms, Geranium locks in natural moisture, and Peppermint adds a lovely zing of freshness for that perfect pout – that is primed for added color from your favourite lipstick – or just as gorgeous without. Apply a small amount to lips and reapply liberally throughout the day as needed. Suitable to wear under lipsticks to maintain lush, plump, and moisturised lips. I am on my second bottle which was a freebie. I love Uma products and have been using them for years. This lip oil isn't long lasting, so you constantly have to re-apply. Also, it seems to just sit on the surface of the lips, not penetrate and sink in. Has a gorgeous scent though. I wouldn't re-purchase.